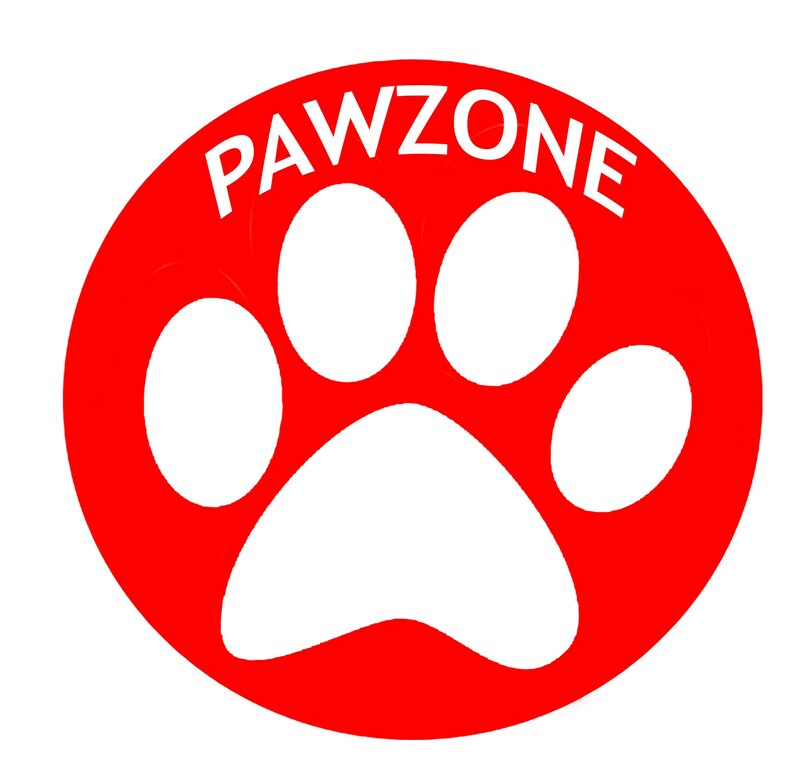 Pawzone Pet Cat Collar With Bell (Pack of 2) with best offers and discounts in India. Choose your colour and E-Mail Us. Type: Collar with the bell. Comes with adjustment & bell. Length: 6 inch & Width: 1/2 inch.